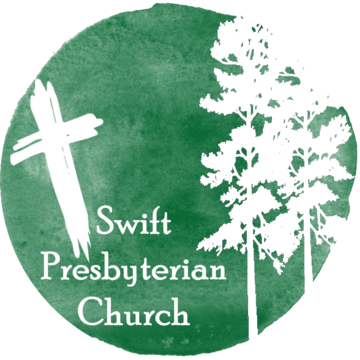 Swift youth attend national conference at Montreat, N.C.
►See scenes from 2017 and 2016 trips to the national Presbyterian event in June. ►Click here to view a gallery of photos from the May 21 graduation during the 10:00 worship service. ►Click here to view photo galleries from Easter, Good Friday and Palm Sunday. ►See the photo gallery of the service held in the fellowship hall. ►View the gallery of photographs from the Dec. 18 choral event. ►See a gallery of photographs from the Dec. 11 production. ►See three galleries of photographs of the activities. Click here. ►View three galleries of photographs. Click here. ►Click here to see photographs from the Sept. 11 service. ►See photographs on the children’s ministry page. ►See photographs from the Oct. 1 event for our presbytery. ►See the photo galllery from the 10:00 service on Sept. 25. ►To view photo galleries, click here. ►Photographs are on the youth happenings page. ►Check out our gallery of photographs from near and far.